German cyber watchdog says no evidence that Huawei spies. Germany’s cyber security authority says claims that Huawei is spying on customers are not backed up by evidence and has urged caution before boycotting the Chinese telecommunications giant. “For such serious decisions like a ban, you need proof,” head of Germany's Federal Office for Information Security (BSI) Arne Schoenbohm told Spiegel. Huawei is accused of having ties to Chinese intelligence, and countries like the US, Australia and New Zealand have recently blocked it from being part of building their 5G internet networks. According to Der Spiegel, the US is pressuring other countries like Germany to do the same. In March, Schoenbohm told telecommunications company Telekom there were “currently no reliable findings” to back up US security agencies’ warnings about Huawei. Read more: German cyber watchdog says no evidence that Huawei spies. Microsoft is getting ready to abandon another Windows 10 feature. Microsoft is getting ready to abandon another Windows 10 feature, mostly as the result of only a few people actually using it. This is what Twitter user Albacore, who has a good track on Windows scoops, says in a recent post, explaining that Microsoft is planning to ditch the People bar in Windows 10 19H1. While Microsoft hasn’t yet announced the change, a deprecation notification is projected to be introduced in a future Windows 10 19H1 preview build to be released to insiders in early 2019. “In upcoming 19H1 Insider builds, the People Bar will show a deprecation notice. It's a shame to see something like this with rather interesting engineering behind it kick the bucket,” the tweet reads. Read more: Microsoft is getting ready to abandon another Windows 10 feature. 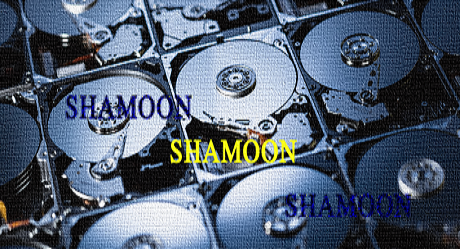 A new sample of the Shamoon data-wiping malware has been discovered in the wild, after a period of silence that lasted for about two years. Shamoon was first seen in attacks against Saudi Aramco oil provider in 2012 when it erased data on more than 35,000 computer systems belonging to the company. Four years later, it was spotted in attacks against private organizations in the same region that perpetuated until January 2017. In a report sent to BleepingComputer, the research team from Chronicle (cybersecurity subsidiary of Google's parent company, Alphabet Inc.) says that the new strain was uploaded to VirusTotal on December 10, from Italy. It consisted in the dropper and two modules, Wiper and Network, Brandon Levene, head of applied intelligence at Chronicle told us. They handle the disk wiping activity and the communication with the command and control (C2) server. 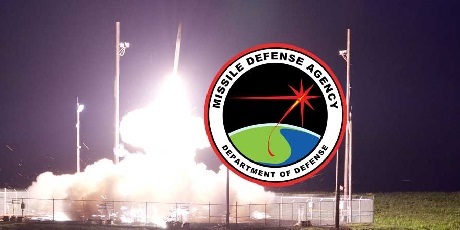 Levene says that the author(s) of the new Shamoon dropped some resources that were removed some resources that were used to replace the destroyed files, a capability that still exists, though. The alternative to this is to overwrite to data and the hard disk MBR with random data. The variant analyzed by Chronicle has the trigger date and local time set to December 7, 2017, 23:51. The researchers note that this is about one year before it was uploaded to the VirusTotal platform. Further details posted on OUR FORUM. Microsoft released Windows 10 Preview Build 18298 to Fast ring members of the Windows Insider Program this week. 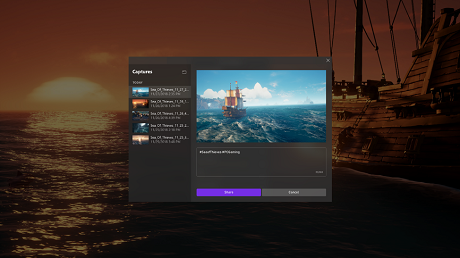 Rather than introducing one standout feature, this update makes a bunch of small improvements to various aspects of the operating system, from sign-in options to accessibility tools. The company's also released updates to Feedback Hub, Snip & Sketch and the Game bar via the Microsoft Store to upgrade those utilities. Preview Build 18298 is the first notable release to Windows Insider Program members in a while. That's probably because Microsoft suffered a series of failures involving Windows 10 updates over the last few months. The company infamously delayed the Windows 10 October 2018 Update to mid-November at least for people who aren't using certain hardware or software--and pulled a cumulative update because it was too unstable. It's hard to hype people up about upcoming versions of Windows 10 if the most recent versions are still unavailable on many systems. The show must go on, however, and that's where Preview Build 18298 comes in. The update introduced the ability to create a security key via the Settings app to quickly "unpin" folders and groups from the Start menu and to create bigger and brighter cursors that should be a little easier to see. For more turn to OUR FORUM.